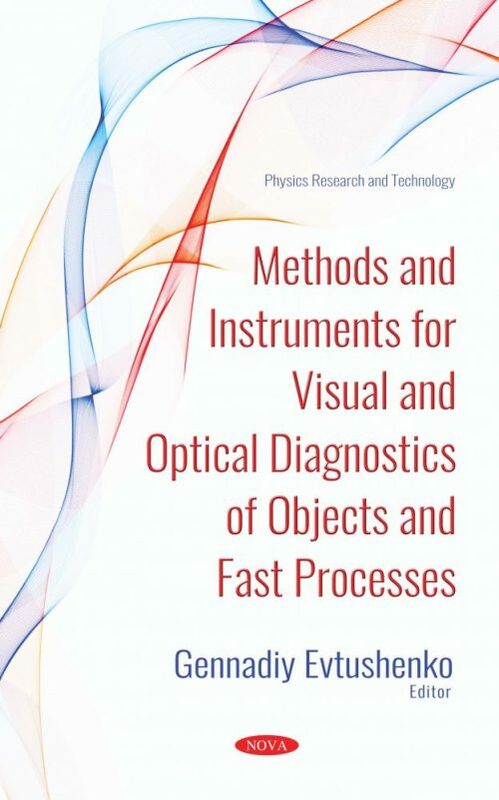 This book presents new instruments and methods for studying the dynamics of fast processes. The manuscript consists of two parts: Part I discusses the use of high speed metal vapor brightness amplifiers for object and process imaging, and Part II addresses the plasma parameters of a high-voltage nanosecond discharge initiated by a runaway electron beam. Nowadays, the interaction of powerful energyﬂuxes with various objects, namely plasma-induced processes, surface modiﬁcation for operational characteristics improvement, production of new materials and nanoparticles, thermonuclear synthesis and others, is studied in variousﬁelds of science and technology. As a rule, observing these processes in real time is a challenging problem because of the intense background radiation, the brightness temperature of which reaches thousands or even tens of thousands of degrees. The use of active optical systems with brightness ampliﬁers allows one “to monitor” such processes. “Looking through theﬂame” becomes possible due to the use of high spectral brightness of metal vapor active media on self-terminating transitions. The medium serves as an ampliﬁer in a narrow spectral range, or a “nanoﬁlter,” which allows for the viewing of the processes blocked by the broadband background radiation. Metal vapor active media on self-terminating transitions with high pulse repetition frequencies (PRF) and modern high-speed video cameras have been used to design a laser monitor. Optical systems based on such an amplifier have been used for monitoring a number of objects and high speed processes, including the diagnostics of fast discharges. Pulse-periodic high-voltage nanosecond discharge in high-pressure gases initiated by runaway electrons in a non-uniform electric field is a promising method for generating the non-equilibrium low-temperature plasma. The main plasma parameters of the pulse and pulse-periodic high-voltage nanosecond discharges initiated by runaway electrons were determined with spectral methods. The results of investigations of colored jets that occur during the explosion of microinhomogeneities on the surface of electrodes and gas-dynamic processes that occur after nanosecond discharge initiated by runaway electrons in the pulse-periodic mode in atmospheric pressured air are presented. This book was also reviewed by Snezhana Gocheva-Ilieva, Professor, University of Plovdiv “Paisii Hilendarski”, Plovdiv, Bulgaria. To read the review, click here. The book is written for scientists involved in the study of runaway electrons, X-rays and pulsed discharges in gases at high pressure, nondestructive testing of materials and high speed processes, as well as for undergraduate and graduate students. The book сan be useful for application in industry.